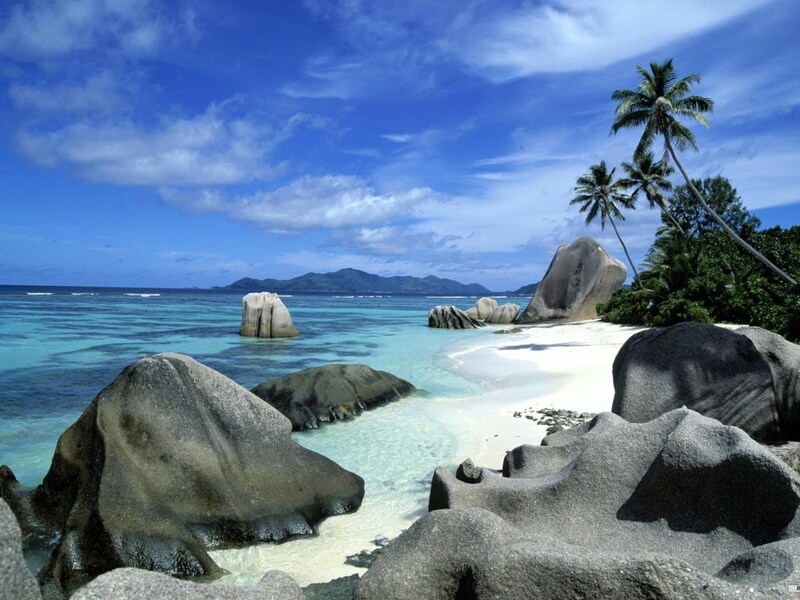 According to Travel and Leisure’s “Best awards 2013″ here are the top 10 most beautiful islands in the world for 2013. The Galapagos Islands are an archipelago of volcanic islands. They are distributed on both sides of the Equator in the Pacific Ocean. These islands have a vast number of endemic species,(giant tortoises for an example) one of the reasons they are famous for. It is Thailand’s second largest island after Phuket. It is located in Surat Thani Province close to the mainland town Surat Thani. 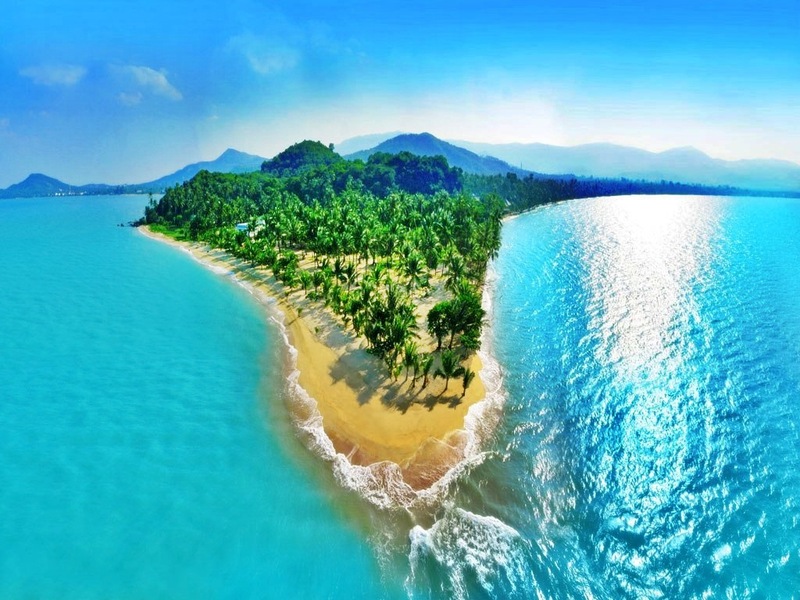 Koh Samui has a lots of natural resources, coconut trees , coral reefs and white sandy beaches. 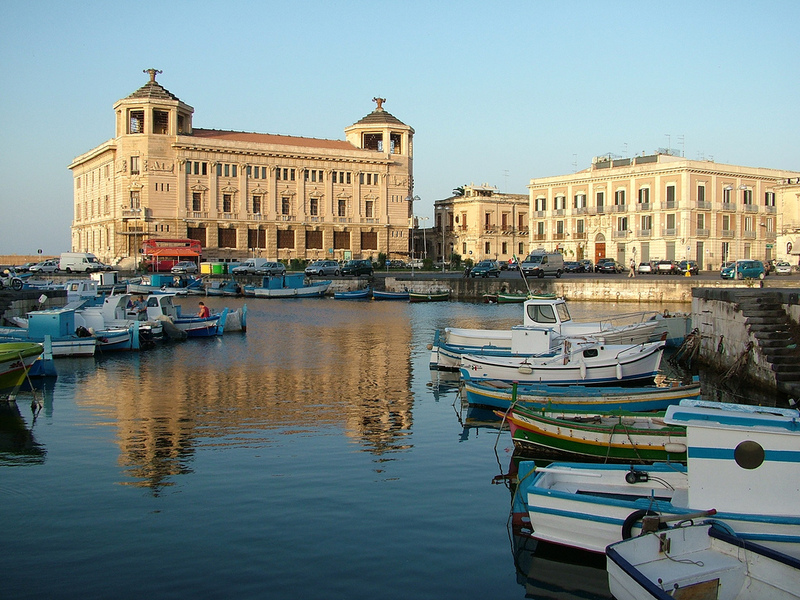 Sicily is located in the Central Mediterranean and it is the largest island in the Mediterranean Sea. The most prominent landmark is Mount Etna, with it’s 3,230 meters(10,890 ft) is the tallest active volcano in Europe and one of the most active in the world. 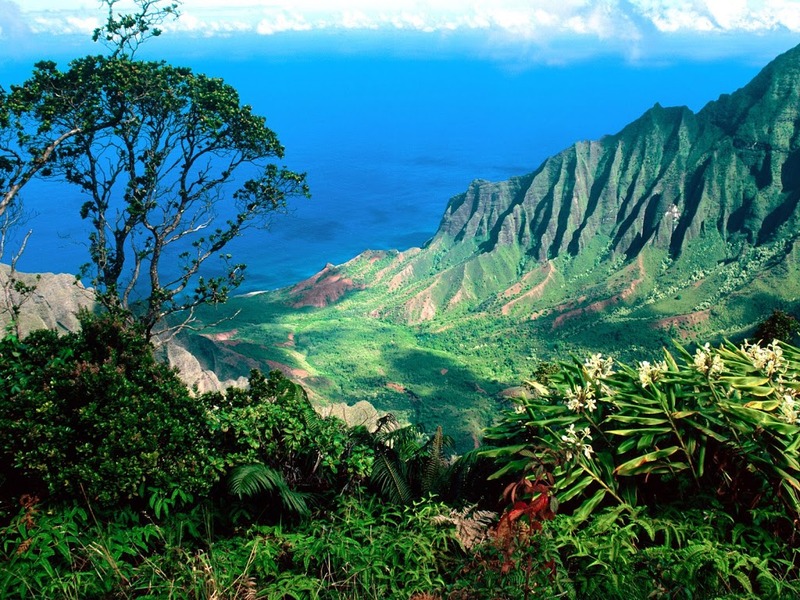 Kauai is the fourth largest island in the Hawaiian archipelago an the 21 largest island in the USA. Kauai is also known as “Garden Isle”. 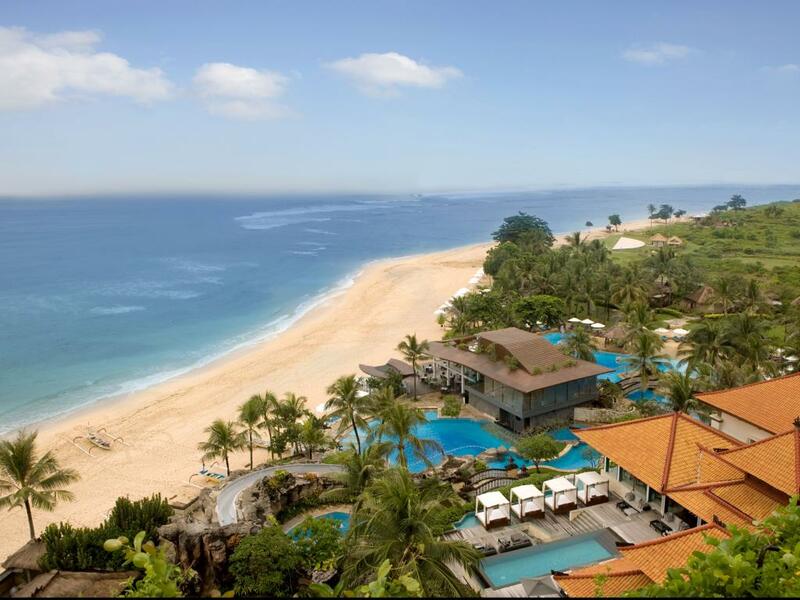 Bali is a province in Indonesia that covers a few small islands including the isle of Bali. Bali is known for its sculpture, traditional and modern dance, painting, music, leather etc. Santorini is an island in the southern Aegean Sea, 200 km southeast from Greece’s mainland. 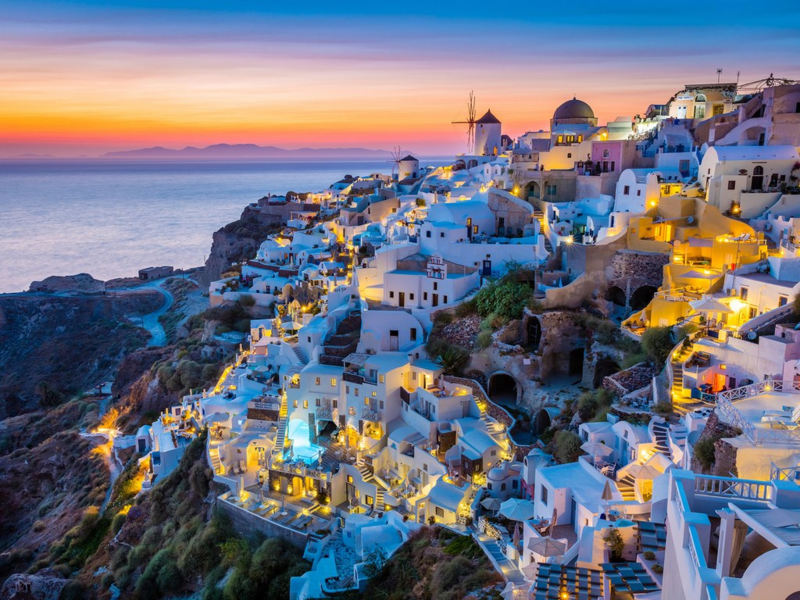 Santorini is actually what remains after a enormous volcanic explosion that destroyed the previous settlements on a formerly single island, and created the current geological caldera. Maui is the second largest of the Hawaiian Island and the 17th largest in the USA. 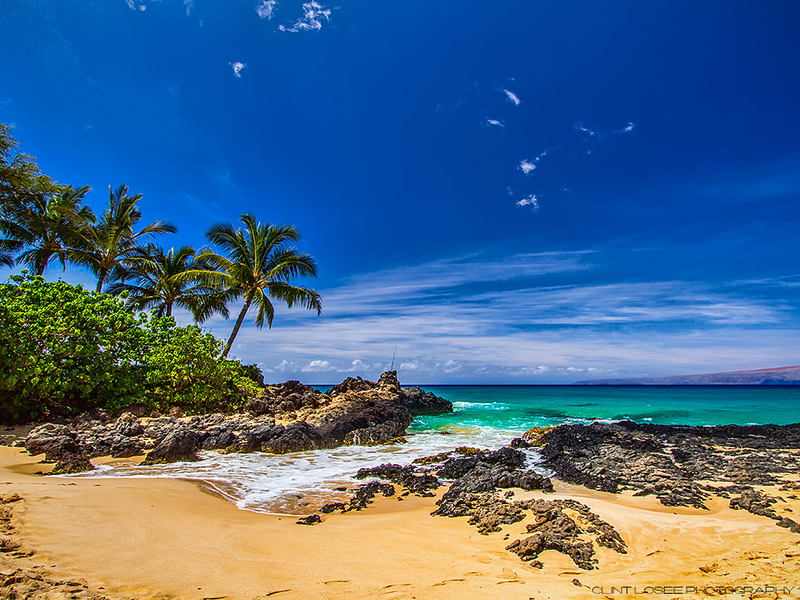 Maui is part of the state of Hawaii and is the largest of Maui County’s four islands Molokai, Lanai and Kaho’olawe. 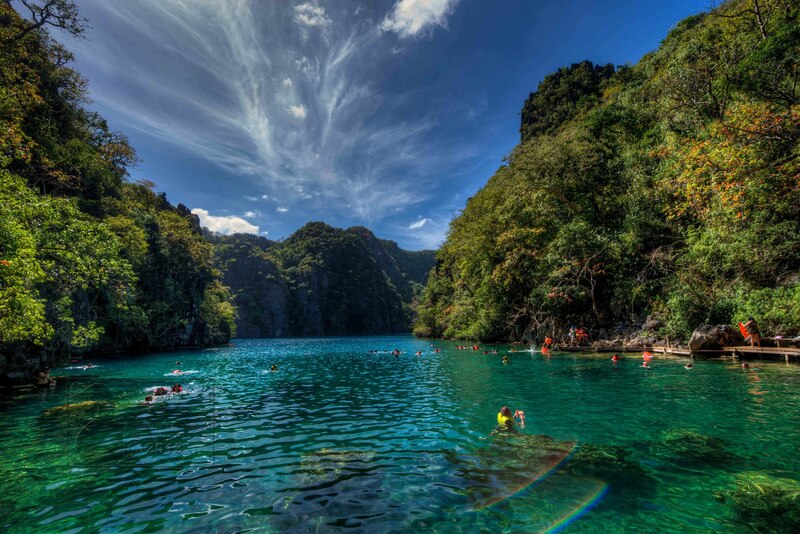 Palawan province is an island province in the Philippines. 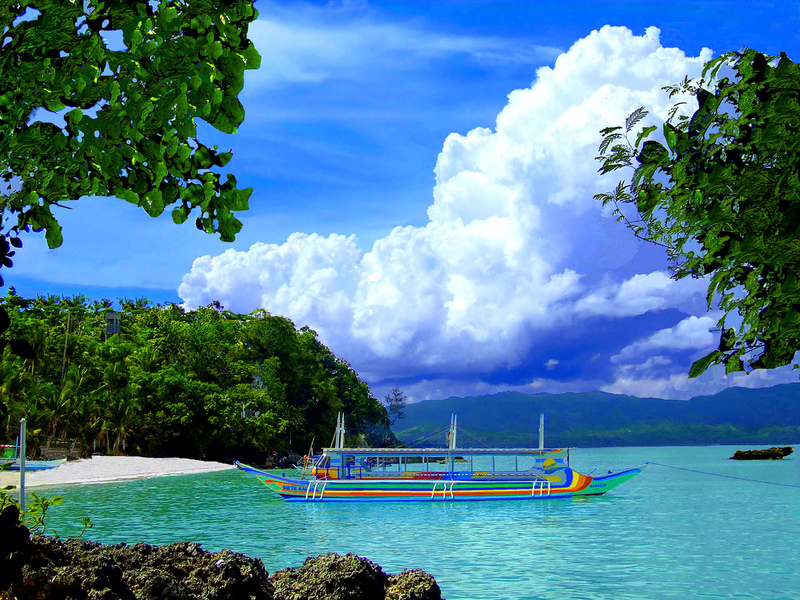 The islands of Palawan stretch from Mindoro in the northeast to Borneo in the southwest. The island is located between South China Sea and the Sulu Sea. 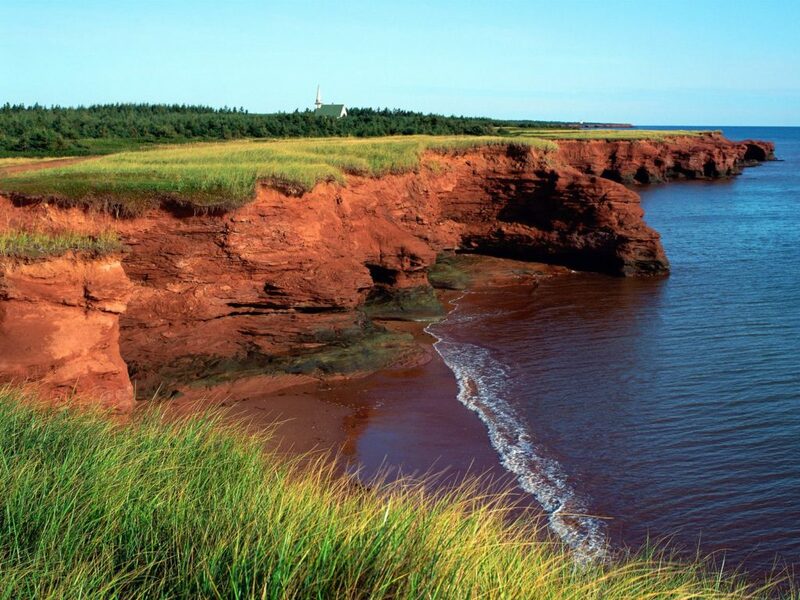 According to Travel and Leisure this is the most beautiful island in the world.